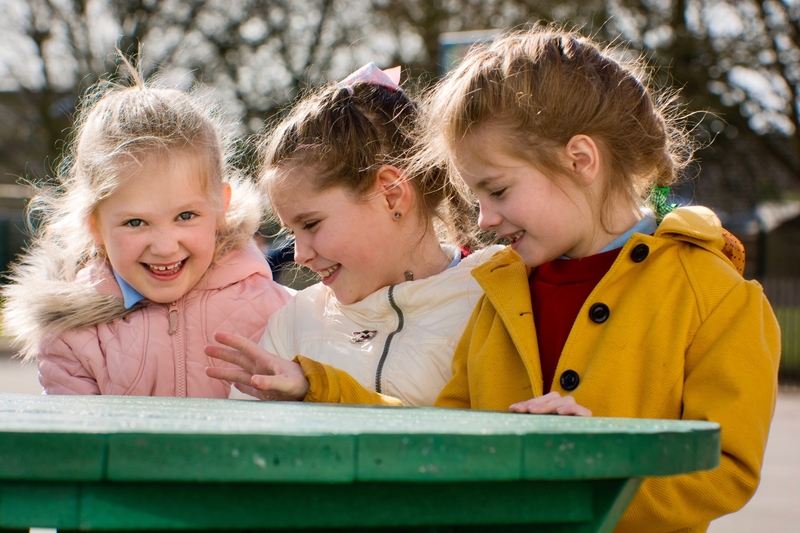 At Alford Primary School we believe children should have enjoyable, healthy lunchtimes. Our lunchtime staff are working closely with our School Council to provide a lunchtime when children eat healthily, have valuable social time with their peers, receive quality interaction with adults and have time to be active outdoors. From September 2015 as part of any Ofsted inspection, the provision of food in school will be a focus. There are already rigorous standards, which have to be met regarding hot school meals and we are now expected to make sure that all food the children eat in school is well balanced nutritionally. 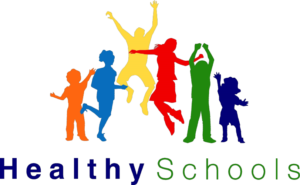 We are extremely proud of our Enhanced Healthy School status. This reflects our commitment to making sure children lead healthy lifestyles: keeping fit and active and eating healthy. On the 13th December 2014 a new legislation called Food for Consumers Regulations (EU FIC) came into force. This legislation affects all businesses who serve or sell food. As JSTC provide our canteen services, they publish their own Allergen Documentation. 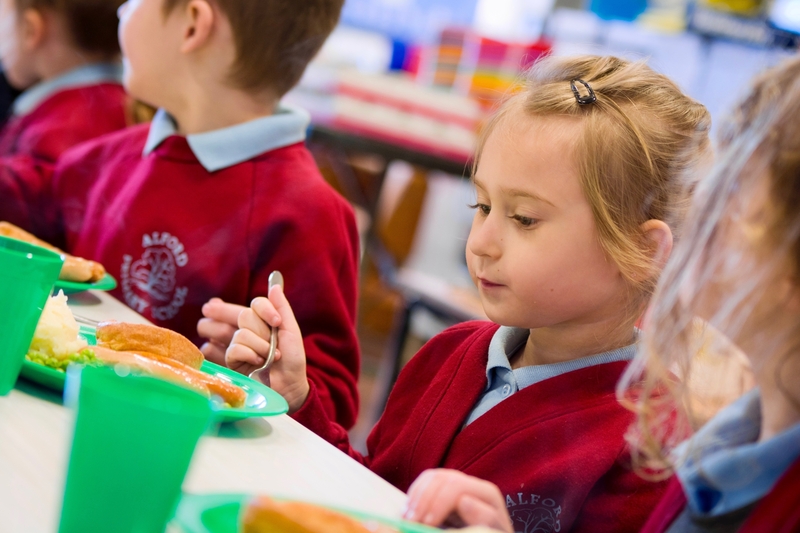 It is important to register for entitlement for free school meals, even if your child is eligible for the Universal Infant Free School Meal or if you have chosen to send them with a packed lunch - this is so we can receive additional funding (called the Pupil Premium) which we can use to help your child. 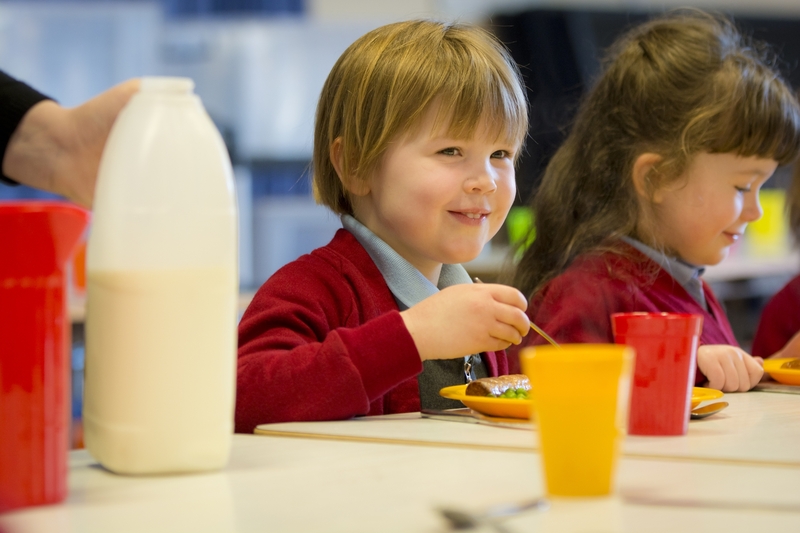 From September 2014, there is a new universal eligibility checking service for free school meals, which enables us to check all primary school pupils for free school meal eligibility. This system also determines eligibility for Pupil Premium, which means our school will receive an extra £1,300 per eligible pupil from central government to fund valuable support such as extra tuition and learning support. To help ensure that we are able to claim the correct level of funding, please complete the form attached below and return it to us in school. Parents do not have to provide this information but we would encourage you to register so that we receive as much Pupil Premium funding as possible. If your child is eligible - register now to ensure your child's entitlement. Even if you choose not to use the free school meals service, your child can still benefit from resources and extra support. From September 2014, this new nationwide scheme has been available. This means that all children in EYFS (Butterflies and Ladybirds), Year One and Year Two will be entitled to free school meals, regardless of income or eligibility for benefits. Receiving free school meals means that you can save up to £450 per year and ensures your child is eating a healthy, balanced meal every day. Having a meal at school has been proven to help children settle to learning quicker, improve their concentration and help with their energy levels and get them through an active school day. At Alford Primary School we fully support the UIFSM initiative and encourage families to take up the free lunch offer which provide our pupils with a healthy and nutritious meal at the John Spendluffe Technology College canteen. Children in Years 3,4,5 and 6 are still able to purchase a hot meal at a cost of £2.30 a day. The money (cash or cheque made payable to John Spendluffe Technology College) should be sent in a sealed envelope with your child's name, class and the amount written on the front, which we will pass on to the canteen for you. Alternatively, your child can bring a packed lunch. We are really proud of our Healthy School status and so we encourage children to bring in a healthy packed lunch. If you would like some help deciding what to put into your child's packed lunch then the British Heart Foundation website has some great ideas - including low-cost and low-effort menus!